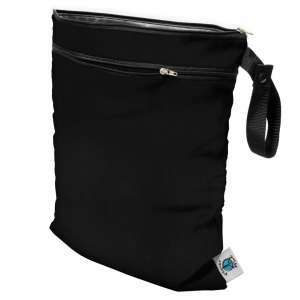 This is a perfect accessory for on-the-go cloth diapering parents! 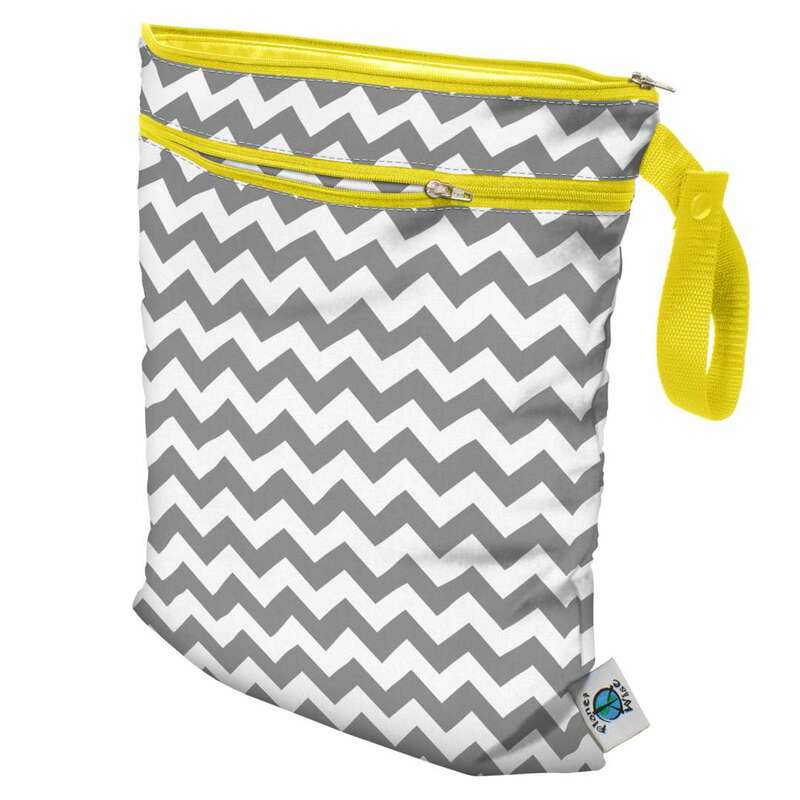 This stylish bag offers a perfect way to keep your dry, clean cloth diapers separated from your dirties. 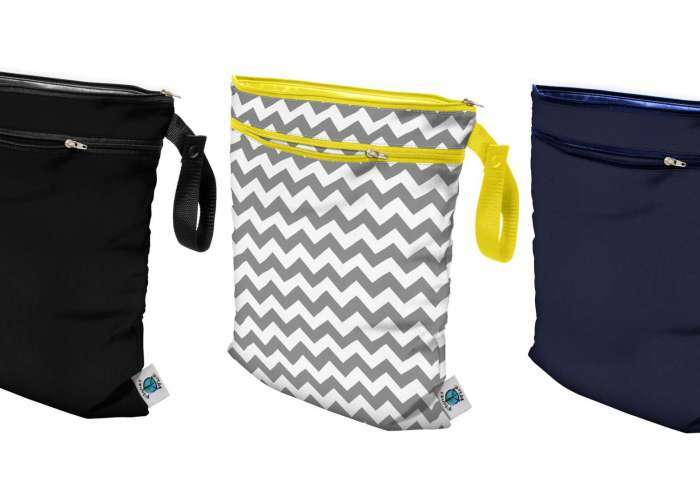 Each bag contains a “wet” section that is sewn and sealed for no wicking or leaking AND a zippered dry section along with a clever snap handle for easy carrying. Carry all your items in one bag while keeping your dry items dry and your wet or soiled items separate. 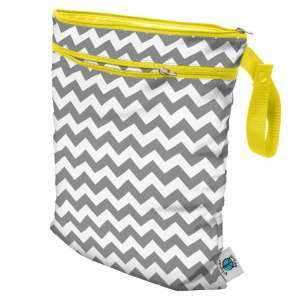 Truly an all in one bag! Planetwise Wet/Dry Bags are anti-microbial. Wipe clean with a damp towel as needed. Air dry.